The Day 1 of EEMAGINE 2017 kickstarted on a celebratory note with the EEMAX Spotlight awards. 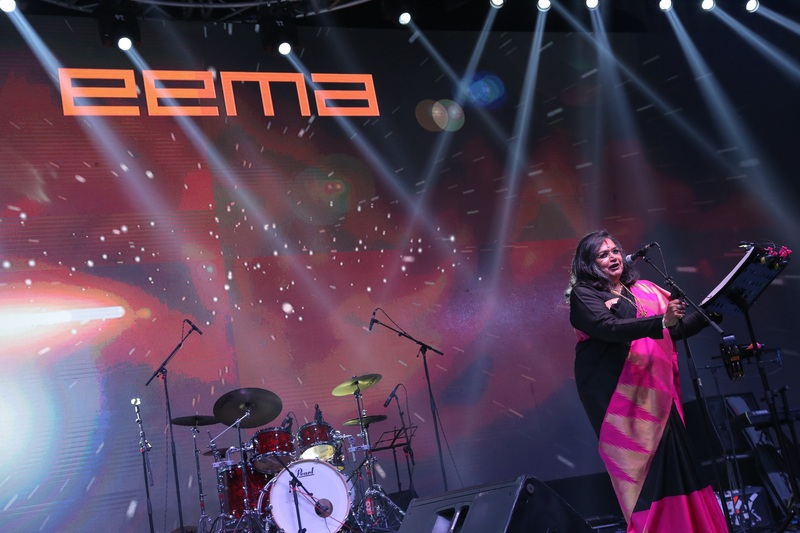 Anchors, artists, sound and lighting, technical providers, photographers, live performers, food partners and production houses were honoured at the ceremony for their excellence and service to the industry. 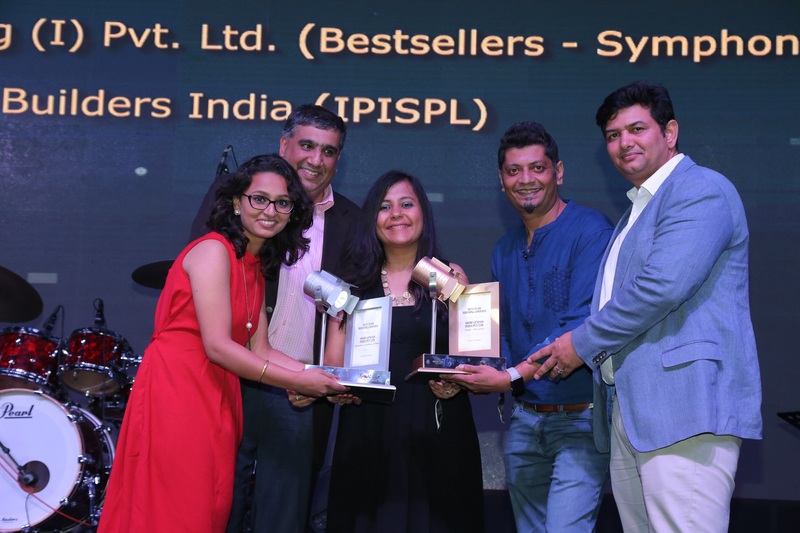 Hosted at Veda, Brijwasan the ceremony saw the top industry leaders coming together to honour the top performers. 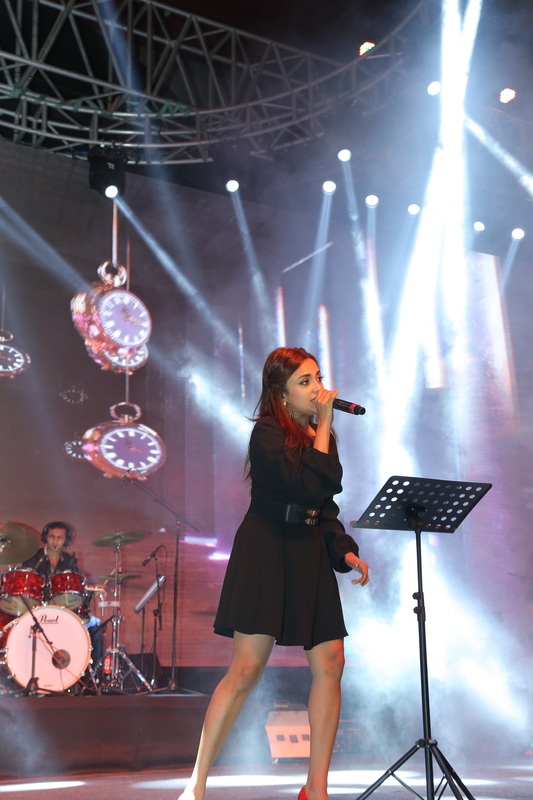 Enthralling the audience were Ushap Uthup and Monali Thakur with their power-packed performances. Vijay Arora. Director, Touchwood Group and Member, North Regional Committee added, "Three years ago we dreamt of bringing partners on one platform that was the idea behind the birth Spotlight Awards. Last year we went ahead with felicitation and this year we added more structure by inviting nominations. With 250 nominations in close to 30 categories and over 1200 people in attendance, the response this year has been truly overwhelming. Jaipur was the biggest winners of the awards and we are thankful for their participation." 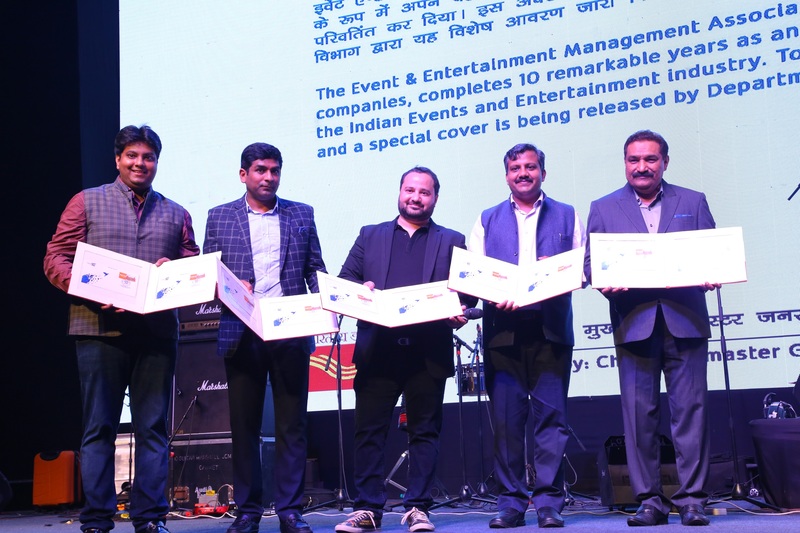 The event also saw the unveiling of the EEMA 1st day special cover and stamp issued by the Department of Post, Government of India in the presence of Director, Postal Services, Abhishek Singh. Below are the winners at Spotlight Awards 2017.